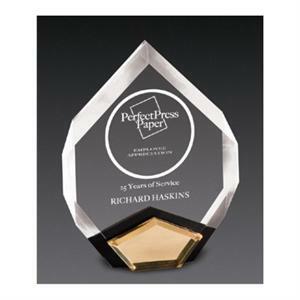 Select Size 6" x 8" 7" x 9"
Marquis Awards Clear Acrylic Award with Gold Mirror 6”x 8” or 7"x9". 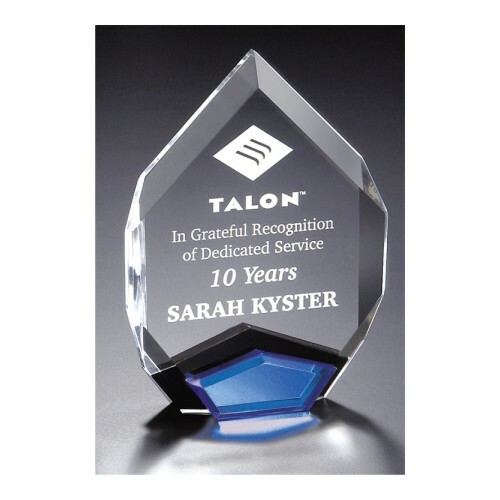 A stunning award with great precision in detail, highly suitable for corporate and executive gifting. Free engraving.